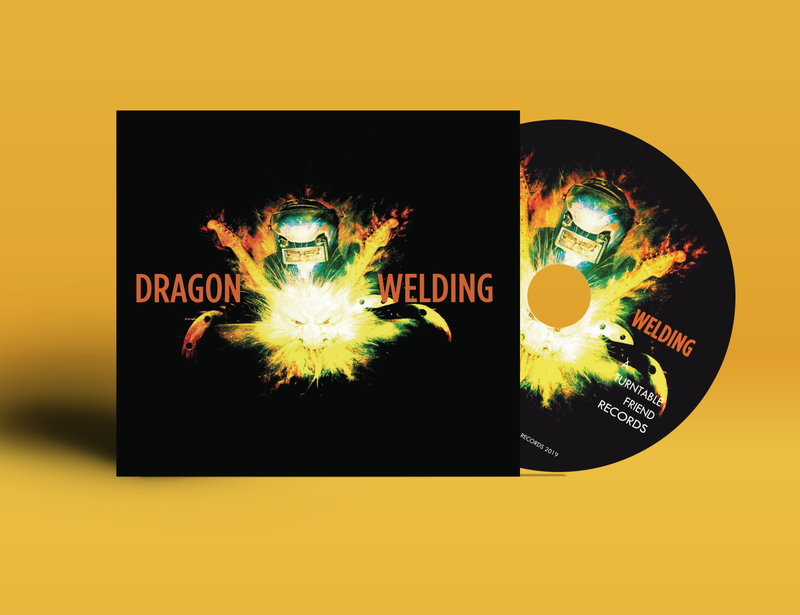 Dragon Welding is the first solo album by Wolfhounds guitarist, writer and multi-instrumentalist Andrew Golding. 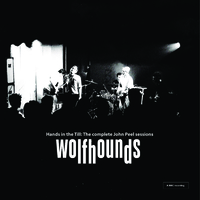 He has been a part of Wolfhounds since 1984 and has written, played and sung on every Wolfhounds album. Dragon Welding features contributions from Alice Golding (The Othyrs and Wolfhounds backing vocals) and son James Golding. 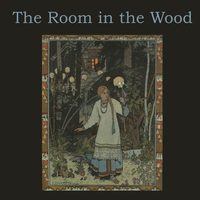 The album cover was conceived / painted by his wife, Helen. 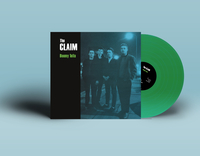 Music-wise expect similar terrain being covered as Moonshake, The Telescopes and of course Wolfhounds - but it is paired with acoustic folky bits reminding of The Notwist. A very remarkable effort ! 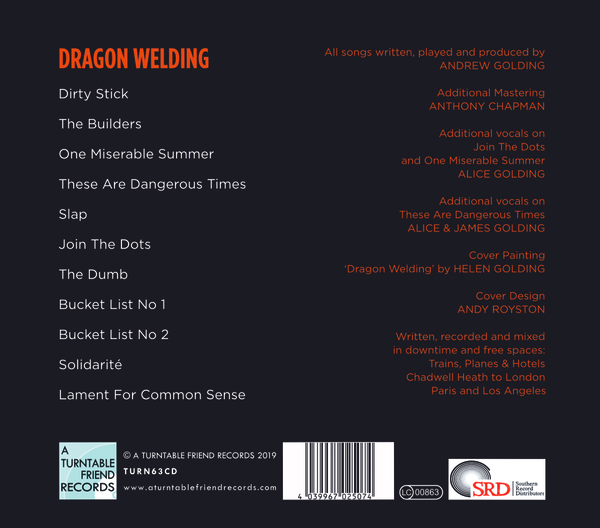 CD comes in rich 6 page fold out gatefold sleeve containing lyrics, strictly limited edition. Full quality download is included. 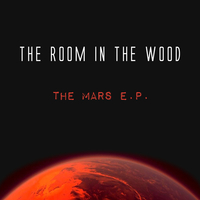 THE ROOM IN THE WOOD - The Mars E.P.